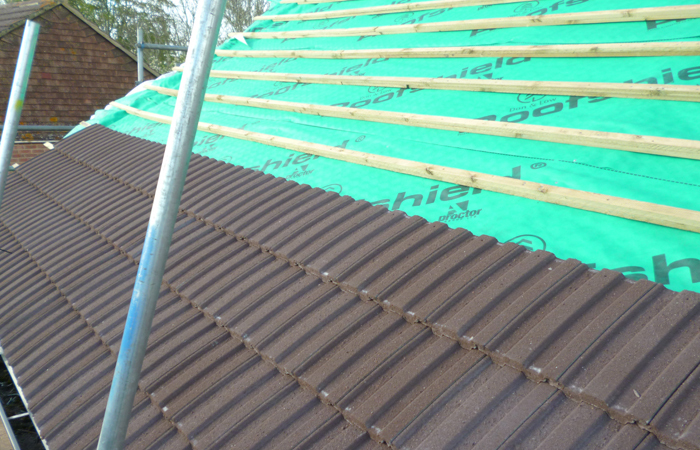 Roof Doctor Oxford Ltd are very experienced roofing specialists. 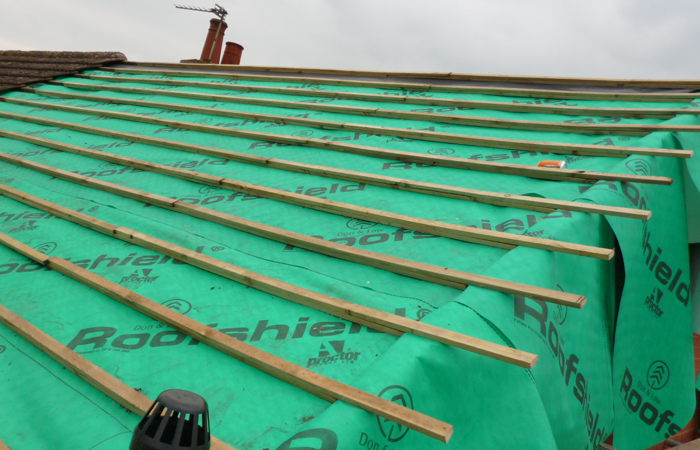 With over 40 years in the trade and traditional training we can handle any type of roofing project. 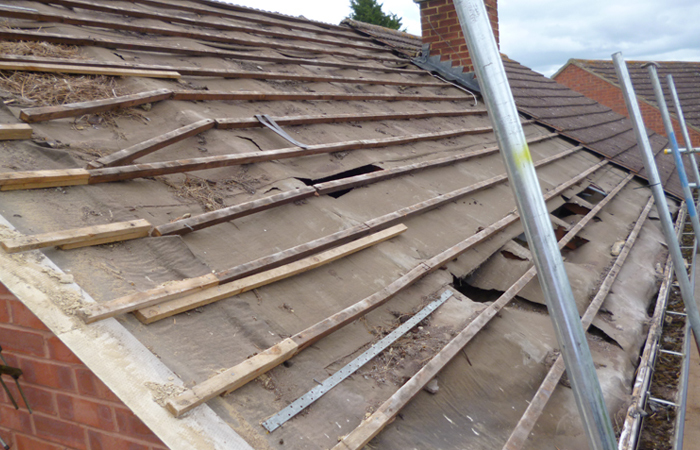 Over the years we have undertaken work on every kind of tiled roof whether it is a repair or a complete re-roof. We have a standard procedure that we follow on every job which ensures each job is completed to the satisfaction of the customer and to our exacting quality standards. Communication is important throughout each job and we work hard to keep your informed at every stage of the process, taking photographs of each step. 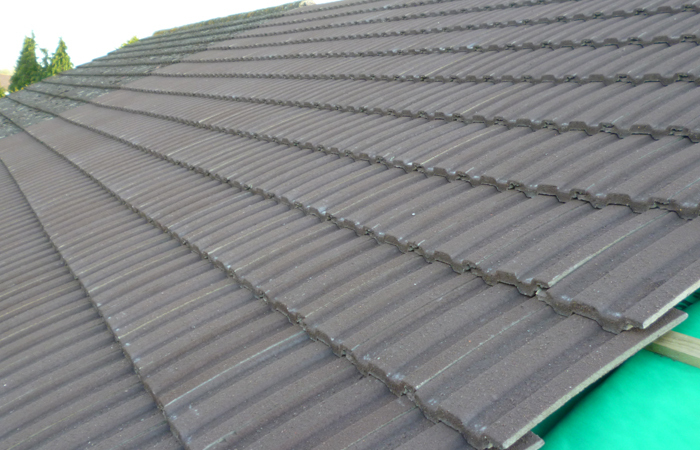 We will always offer you best advice regarding your roof should we discover additional problems. We only use the most suitable products for each job and will select the best quality items for each project. 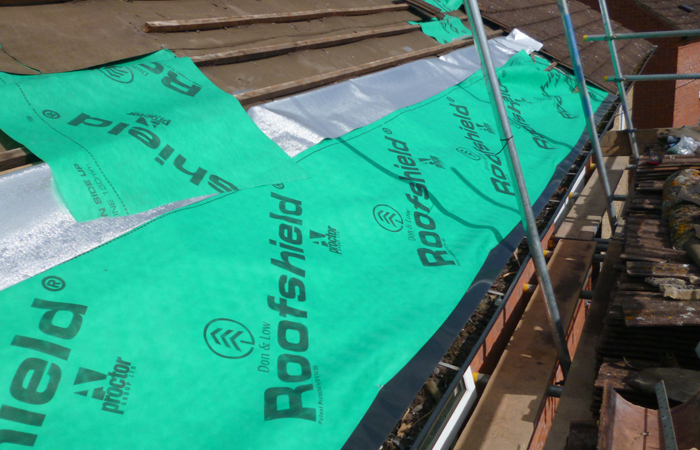 Our aim is always to deliver a quality job that will withstand the elements and last for many years. 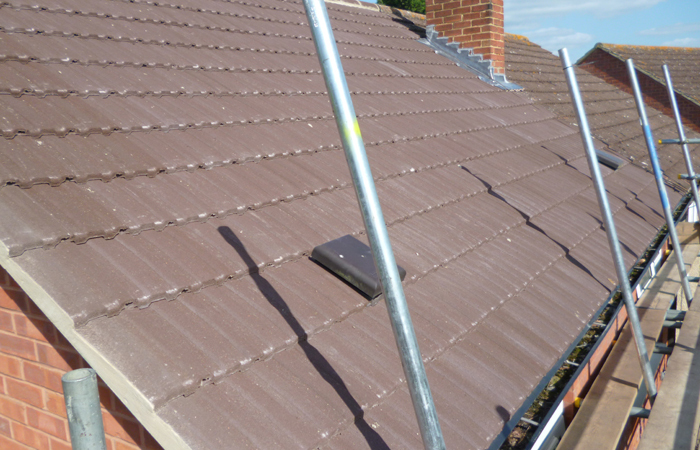 We offer a 10 year guarantee on new and re-roofs.